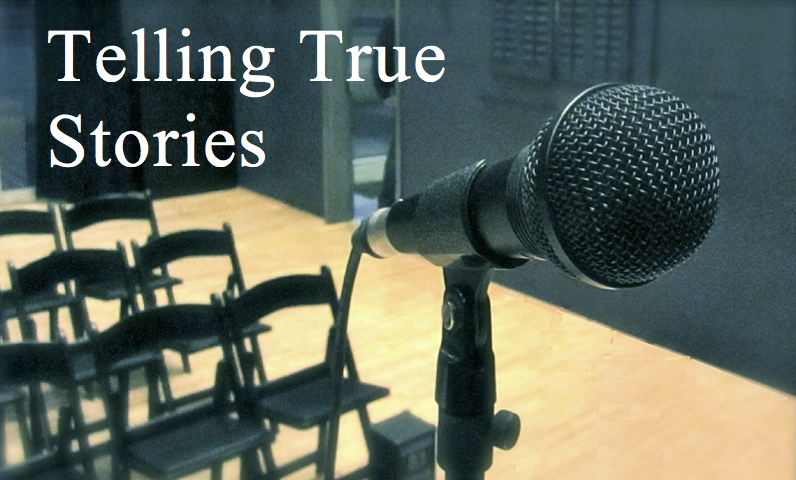 Spend your summer exploring the art of sharing true stories! Telling True Stories is our fun and fantastic course designed to help you find and tell the stories of your own life. Join us on Sundays starting July 19th! Open for registration now!